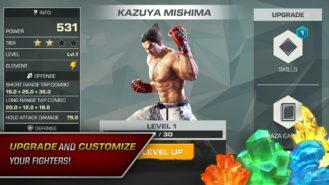 That's right, Bandai Namco has just announced that they'll be releasing an all new Tekken game for Android sometime soon. 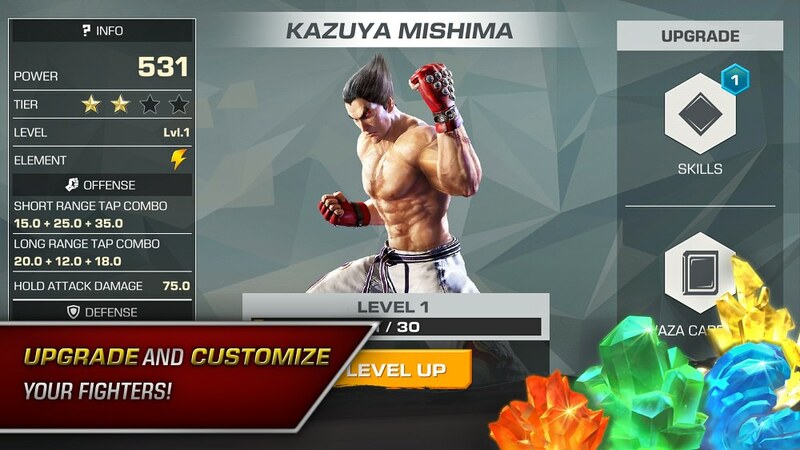 You can pre-register for the title today on this Tekken Mobile website. 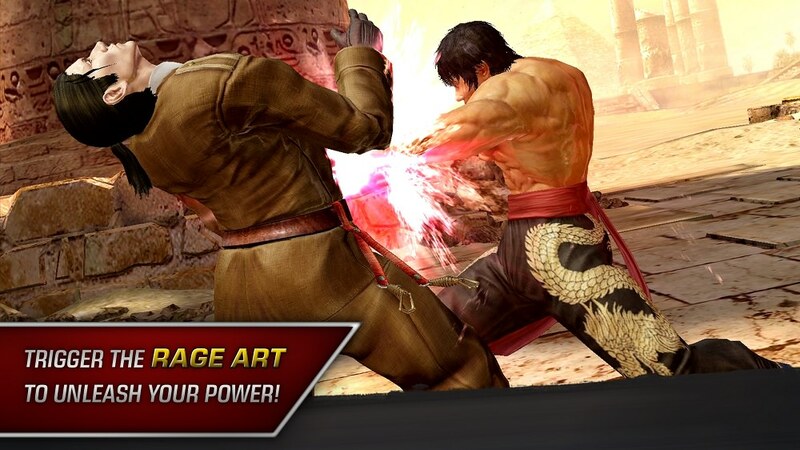 While I'm sure plenty of you 90's fighting game fans will be overjoyed with this announcement, the question remains, how will Bandai Namco monetize this mobile version of their popular franchise? Will this be a premium release, or will it be more of the same free-to-play content we have all come to expect? Well, if this iOS Canadian soft launch of the title is anything to go by, then it should be pretty safe to claim that the Android version is indeed going to be a free-to-play release filled to the brim with in-app purchases. Considering that there are over 100 heroes to collect where you have to upgrade and unlock over 20 unique special moves for each, yeah, I can totally see where Bandai Namco expects to be making their money. 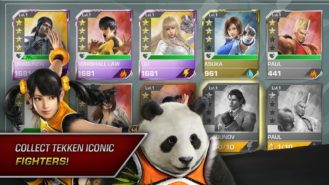 The good news is that Tekken Mobile looks to contain a lot of content for the player to explore. You can expect Story Mode missions where you battle through a map-based campaign featuring unique encounters and specialized bosses. 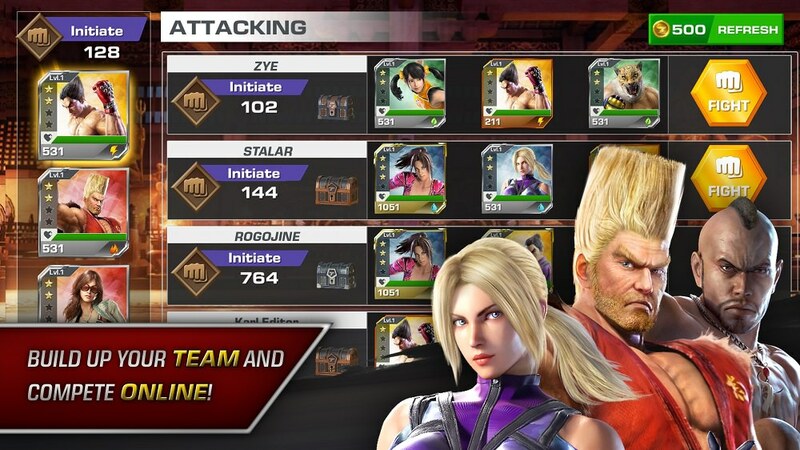 There are also online versus battles in a Dojo Challenge mode where you build teams of attackers and defenders to compete in monthly seasons for unique rewards. And last but not least there will be a bunch of rotating Live Event challenges that feature daily, weekly, and monthly rotating content. Oh, and as I mentioned above the fold, if you'd like to pre-register for this title you can do so on Bandai Namco's Tekken Mobile website. By pre-registering early you'll earn a chance of receiving exclusive rewards such as extra in-game currency or unlocked random characters. 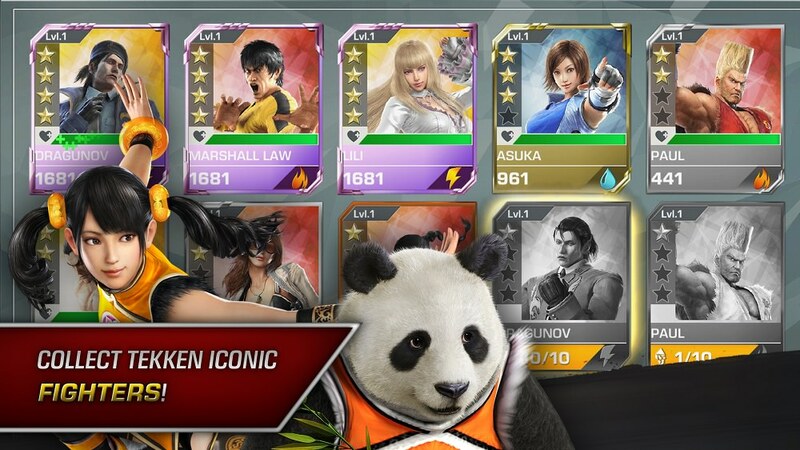 The more people who pre-register, the more rewards you'll receive upon Tekken Mobile's global launch. 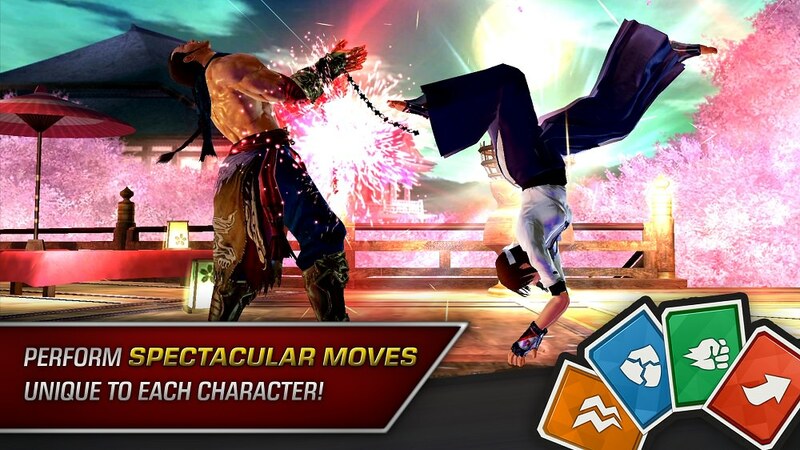 While it may be no surprise to see Tekken getting the free-to-play treatment on Android, there's still a chance that Bandai Namco has a fun fighting game on their hands. I mean sure, most competitive games on mobile that have IAPs for anything other than cosmetics tend to be pretty pay-to-win, but maybe Bandai Namco has balanced the monetization in a way that does not affect the overall gameplay. I suppose we'll just have to wait and see.